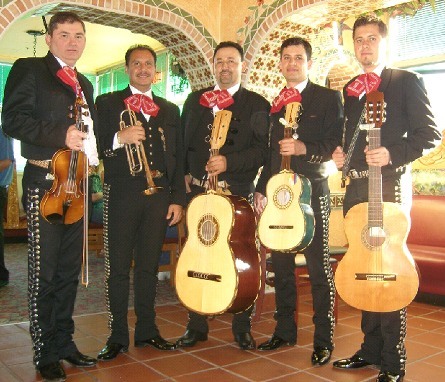 This Dallas Mariachi group is proud to serve the Dallas-Fort Worth metroplex offering audiences an extensive musical repertoire and exceptional service to make every event memorable. Their members have years of experience and a true dedication to offering the best sound in the metroplex. They hope that you will allow them be a part of your special occasion. This Dallas Mariachi group is composed of members whose experience comes from dedicating roughly about 10 years or more to the Mariachi music world. Customer satisfaction is their main goal and it can only be accomplished through responsibility, discipline and a passion for music. 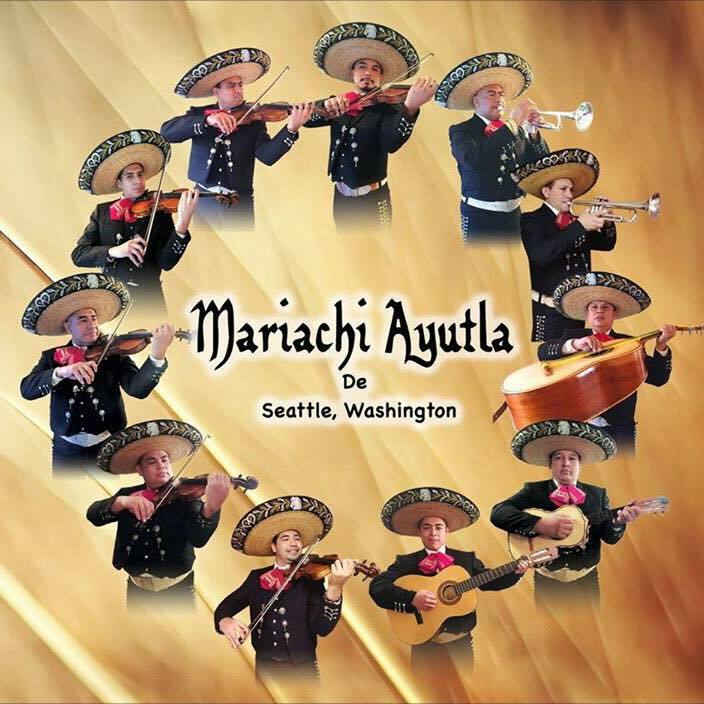 Some of this group's members have used their musical talent to help out other starter Mariachi bands in the Dallas-Fort Worth metroplex, for example the Mariachi Jaguares from Molina H.S. 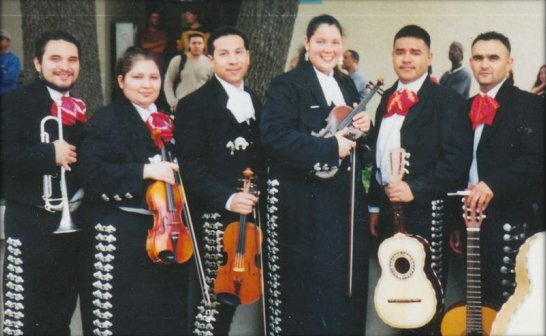 in 2003 and the 2010 Region 20: All Region Mariachi Selection Day held at Greiner M.S. 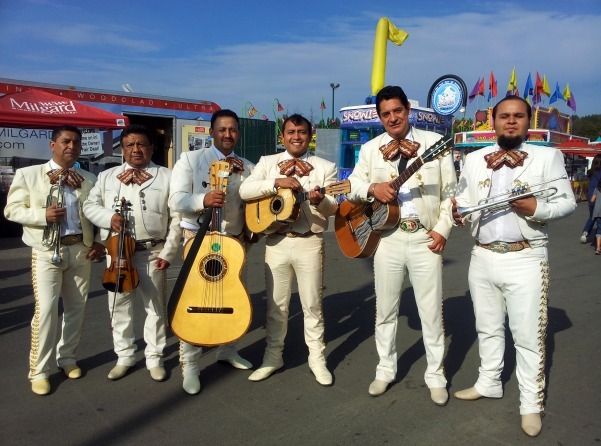 This Dallas Mariachi group strives to share their traditions through their music.